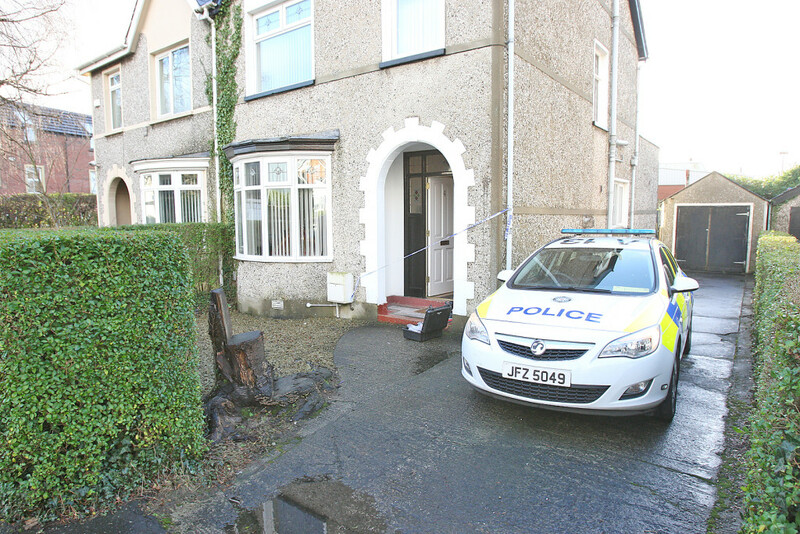 A man has been assaulted after three men armed with a knife raided a house in Finaghy last night. Three males entered the house in Diamond Gardens shortly after 8pm. The couple who live there were on the premises. The man in the house received minor injuries to his finger before the burglars took car keys and made off in a black Audi A6 parked in the street outside. The car was seen making off in the direction of Finaghy Road North. All three males were described as being in their mid to late 30s, between 5’10 to 6’ and of medium to heavy build. One man wore a light blue raincoat with a hood pulled over his head, while the other two had dark coloured raincoats with their hoods pulled up. One of the men carried a small knife. Detective Constable Sam McCallum has appealed for anyone who noticed any suspicious activity in the Finaghy area to come forward to the PSNI. Local SDLP Councillor Tim Attwood described the attack as “shocking”. “This aggravated burglary is a shocking incident and terrifying for the householders,” he said.